2019 has just begun, and already we are dreaming of where to take our RVs. We all have our favourite haunts, but it’s nice to imagine new places to explore. We’ve picked a few spots that we think would make for fantastic new adventures, for every month of the year! 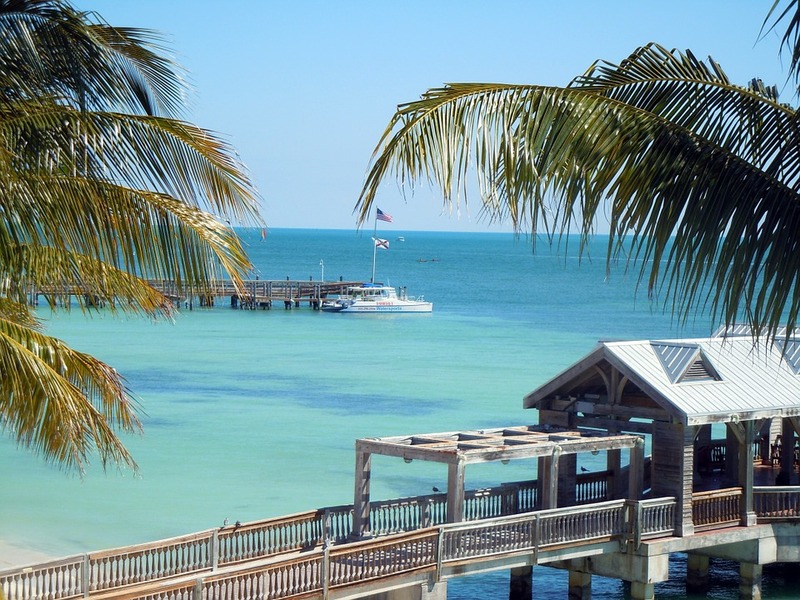 Spend the bleakest winter month in Key West, Florida (there’s still time!). With temperatures in the 20 degree range, and beautiful turquoise waters beckoning you, it’s about as far away from an Alberta winter as you can get. Head out soon and you can catch the Key West Food & Wine Festival. Since you’re already in Florida, why not spend February in West Palm Beach? Whether you are a restaurant-and-night-club kind of traveler, or a hot-weather-and sandy-beaches person, West Palm Beach has something for you. You can also stink things up at the South Florida Garlic Fest in February! 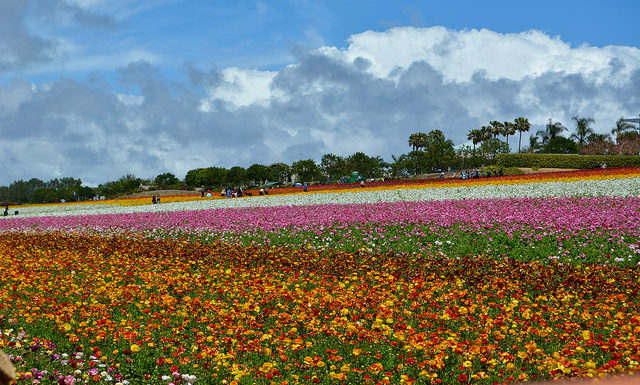 Whether you are into golfing or a world class zoo, or just want to be warm for Valentine’s Day, San Diego is a fantastic winter RVing destination. By March, the cooler rainy season has passed, but the crowds haven’t set in yet. You can also check out the Flower Fields, which start blooming in early March. Want to avoid the rainy season? Yuma, Arizona boasts an average of 11 hours of sunlight a day. Things here will be sunny and warm, and April is the perfect time to come to enjoy the County Fair. 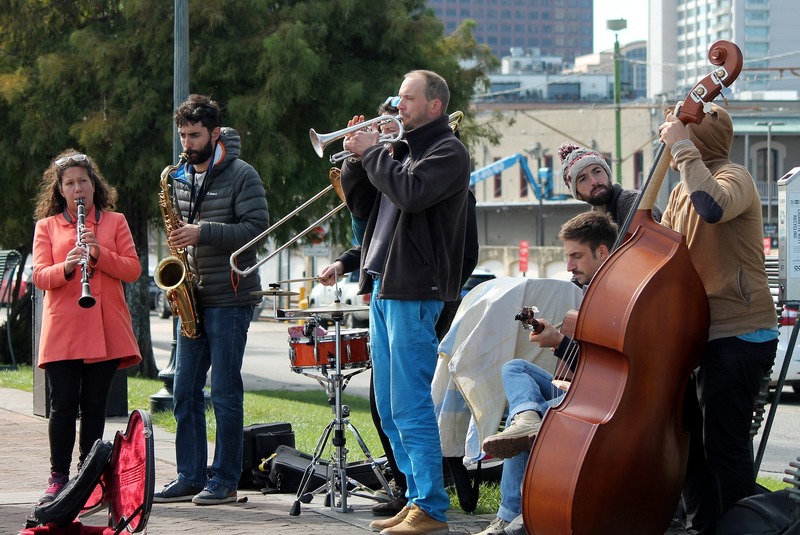 May is the perfect time to travel to New Orleans. It won’t be nearly as busy, rainy or humid as it is the rest of the year, but there is still so much to see. 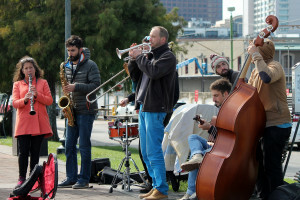 For instance, the New Orleans Jazz and Heritage Festival runs from the end of April to the 5th of May. Niagara Falls is a must-see, whether you prefer the Canadian or the American side. And June is the best time to go and enjoy all of the beauty and attractions the area has to offer. The weather will be great, but you will avoid the crowds of the busiest season: July and August. It’s also a great time to go if you love wine – the Homegrown Wine Festival runs June 16-24. We don’t get a lot of hot days in Alberta, so it’s best to take advantage of them when we do. Plan to spend July, August and September right here at home. 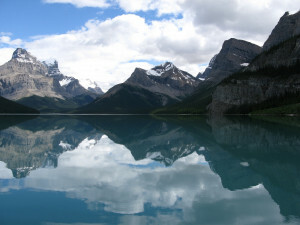 July in Jasper is truly breathtaking. From the rushing waters of Maligne Canyon or the clear blue water and sandy beach at Lake Annette, Jasper is a summer must. Get there for July 1st to watch the fireworks on Canada Day! Banff is busy in August for a reason – the weather is beautiful and the lakes, which usually feel too cold to enjoy, are perfect for swimming and boating. You can spend the nights at the hot springs and the cooler mornings hiking all of the beautiful mountain trails, then lounge at the beach during the hot days. There’s not much for organized events in August, but between Banff and Lake Louise, you’ll have plenty to see and do. Time to head further south and enjoy the majesty of Waterton National Park. Summer in the park is hot and busy, but by September, things have quieted down enough that you can enjoy the best of weather and the sights, without fighting the crowds. It’s also a great time to enjoy the wildlife that the area is famous for. If you can make it in time for the Waterton Wildlife Festival, all the better. 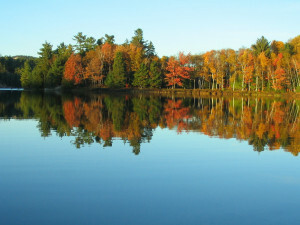 For fall, you really should head out east to see the leaves change colours. Algonquin Provincial Park in Ontario is especially beautiful in October, and with the exception of a rare flurry, the weather is still nice enough to enjoy the outdoors. 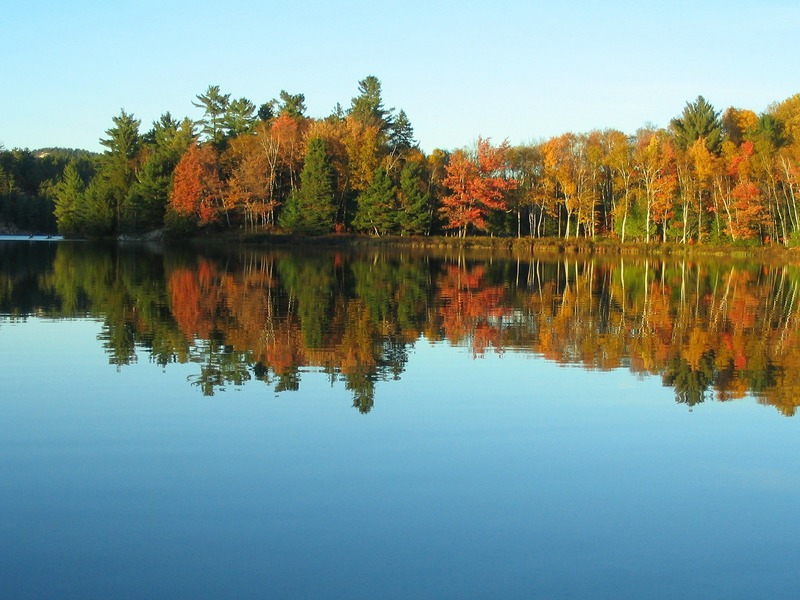 If you are into canoeing, you might want to abandon your RV for a few days and go on a 3-day canoe trip to really immerse yourself in the autumn majesty. Charleston, South Carolina is about as charming a place as you could find yourself this November. Mild weather, delicious food, and southern hospitality are all you really need to finish your fall off right. You can also start to get into the holiday spirit early with the spectacular Holiday Festival of Lights. We did a whole blog post about places to visit for Christmas, but we’d love to add to that list: Yosemite National Park, California. Beautiful any time of year, it is an especially magical place to visit when blanketed with snow. While it isn’t by any means hot, it usually stays above zero degrees; for a Canadian at Christmas, it is the ideal of not-too-cold-but-snowy. If you act early, you can also get tickets to the famous Bracebridge Christmas Dinner, where you get to travel back in time and experience a Christmas meal like you’ve never experienced before. There is so much to see on this beautiful and vast continent. Why not get to planning your 2019 vacations now? What a show it was!